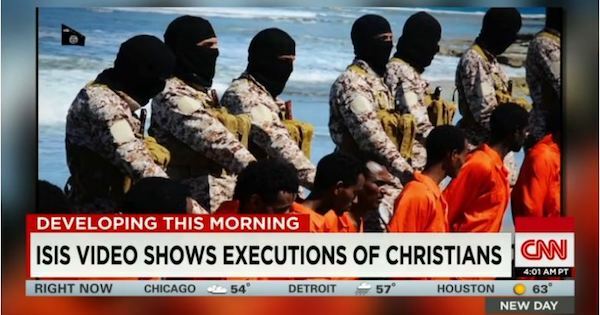 Iraqi Archbishop Asks Why Didn't US Protesters March When ISIS Came to Kill Christians? Iraqi Archbishop Asks Why Didn't US Protesters March When ISIS Came to Kill Christians? 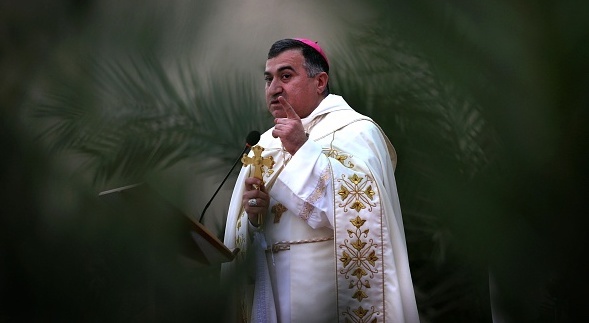 Iraqi Archbishop Asks Why Didn’t US Protesters March When ISIS Came to Kill Christians?